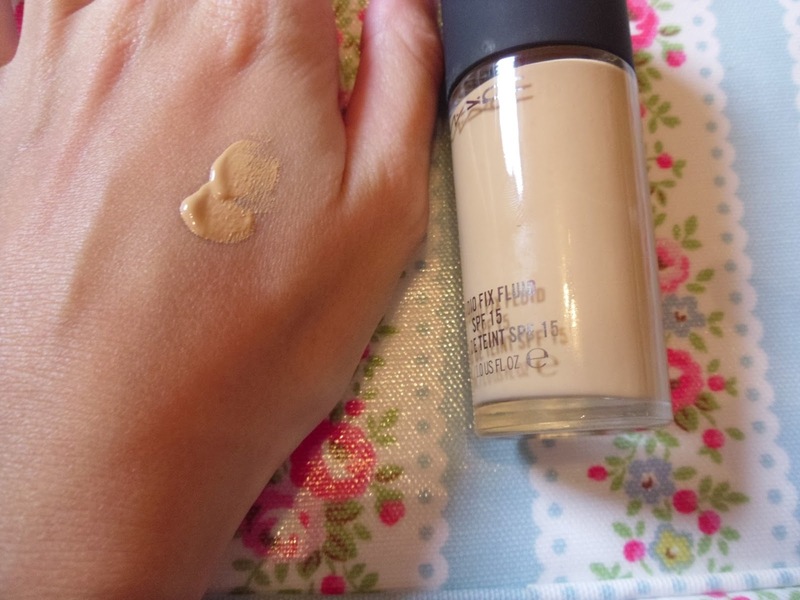 MAC Studio Fix Fluid is an oil free foundation that has medium-buildable coverage. The foundation is also said to last up to 8 hours without having to touch up, which sounds perfect right? (we all love our long wearing foundations). Now not only that, but it also contains some magical things such as micronized pigments, soft-focus powders that help create a smoother look and it also helps minimise the appearance of imperfections. SOLD. After reading lots of great reviews about the foundation, I caved and purchased it! Yayyy. Can you believe it's my first time trying this foundation? Where have I been? I feel quite ashamed of myself haha. No, not really. I've always been satisfied with my L'Oreal foundations and it scares me a little trying out new ones. It didn't help that I'd previously purchased MAC studio sculpt and didn't get on with it at all. Which is really annoying! Especially when you're paying £20+ for them. 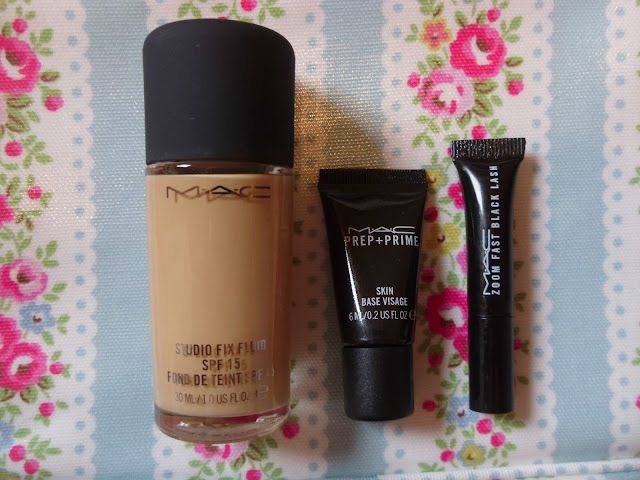 I purchased my studio fix fluid online at www.maccosmetics.co.uk for £21.50 along with a few other items. So obviously it cost me a lot more, whoops! I can't wait to try out the samples they have sent me. As I've heard so many good things about the prep and prime. It's always nice to try before you buy isn't it? Hehe. Listed below are my thoughts about the foundation after trying it out. 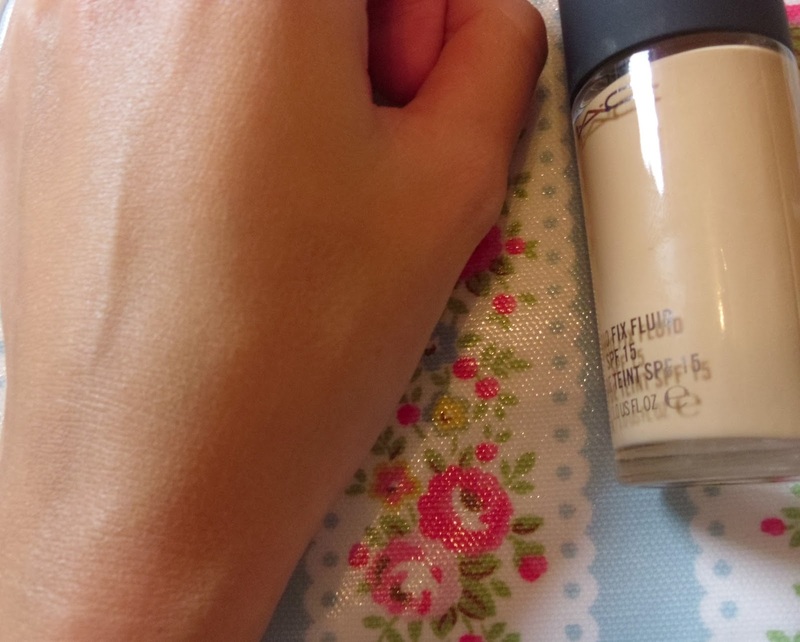 The foundation stays put, which is brilliant as I haven't had to re-apply any of my foundation today. The coverage is really good. I suffer with acne scaring/marks on my face from time to time and this foundation covers them really well. Doesn't settle into any creases on the face. Has SPF 15 in it. It comes with no pump, which makes it really hard to get out of the bottle. It smells like play doh?! It transfers at first so be careful. Overall I'm really glad I purchased this foundation and I will definitely purchase it again. I'm a medium/full coverage type of girl and this one is perfect for me. So if you like something with lighter coverage, I doubt this one will work for you. Although it may be a bit too thick for me to use in the summer time. It will definitely be my 'winter and night out ' foundation. The only thing I wish they would change is the scent and of course the pump! Looks like I'll have to purchase one online. Grr. I wonder what foundation I'll try next time? Recommendations welcome. 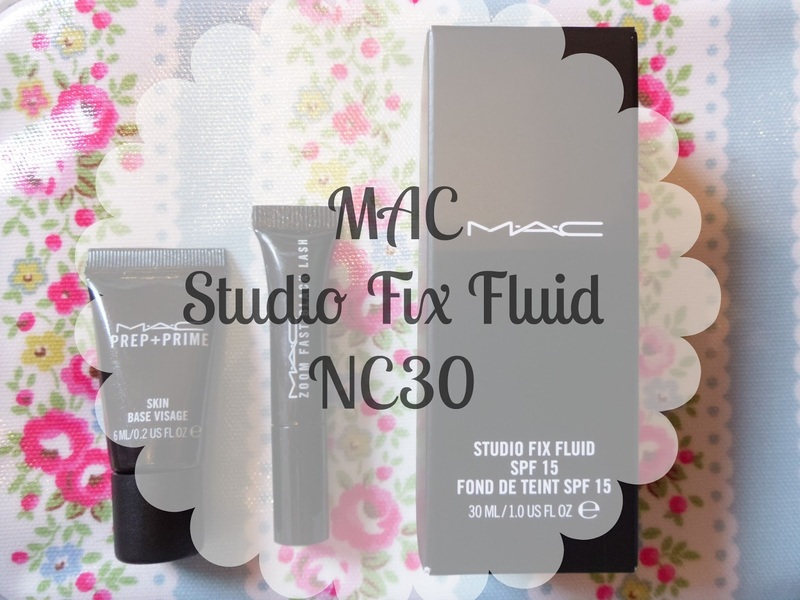 Have you tried MAC Studio Fix Fluid? And what is your holy grail foundation? I would also like to say a big thank you to all you sweet people that follow me via twitter and instagram. For all of your love and support, especially over the weekend. If you don't know already my French Bulldog 'Frenchie' had to be put to sleep on Friday as she were really ill and suffering with a lot of pain. At just 18 months old :( I'm absolutely devastated and it's been an awful weekend for me. So thank you to everyone that reached out to me over the weekend, it really means a lot. I haven't tried this foundation and I have heard some mixed reviews about it. What is your skin type, because I have dry skin and I wonder how it holds up with that? I can't stand when foundation do not come with a pump, especially when you are paying what you pay! It should come with, just sayin'!! Great review by the way!! Totally forgot to pop that into the post, sorry hun! <3 I'm combination. I had no idea she was 18 months, aw bless! hope the little puglets after showing you lots of love. Aw, i read the words going out foundation and thought yes! my fav type of foundation. that's so good you received samples, i now have three items on my mac list i really want! I know lovely :( such a young age. I'm still really upset by it all, although my mum has treated us to a new English bulldog (maybe to take the little ones minds off it). This is my all time favourite foundation. I swear by it! I've just purchased this from someone for £13 and after reading this post, I'm glad I did!